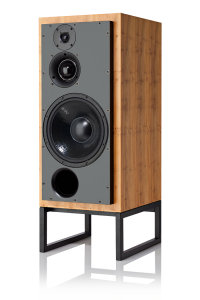 The SCM50 ASL (active) and SCM50 SL (passive) are designed to perform at their best in the recording studio or at home with the finest quality hi-fi equipment. 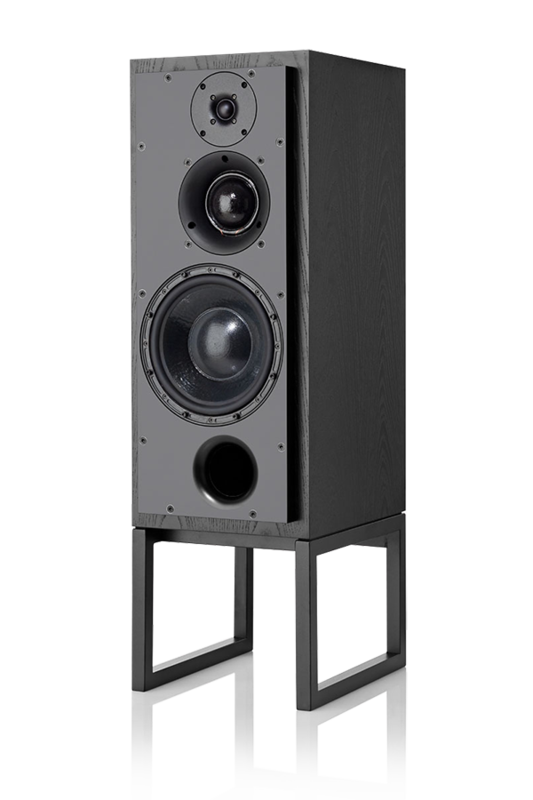 The monitors’ ability to reproduce music and speech with phenomenal accuracy, transparency and dynamics lies mainly in the SM75-150S soft dome midrange driver. 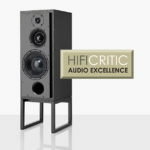 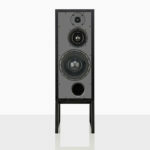 However, recent modifications that include an upgraded tweeter and enhanced port profile have brought about further improvements in all performance parameters. 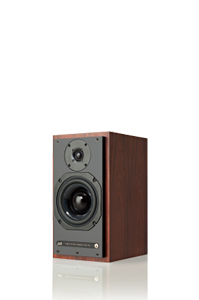 Each drive unit in the active model has its own dedicated and individually matched MOS-FET amplifier, while the 234mm/9″ bass driver incorporates ATC’s unique Super Linear Magnet technology. 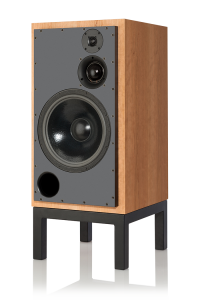 Our active crossover network consists of a wide band-width, electronically balanced input stage with high common mode rejection and very low distortion. 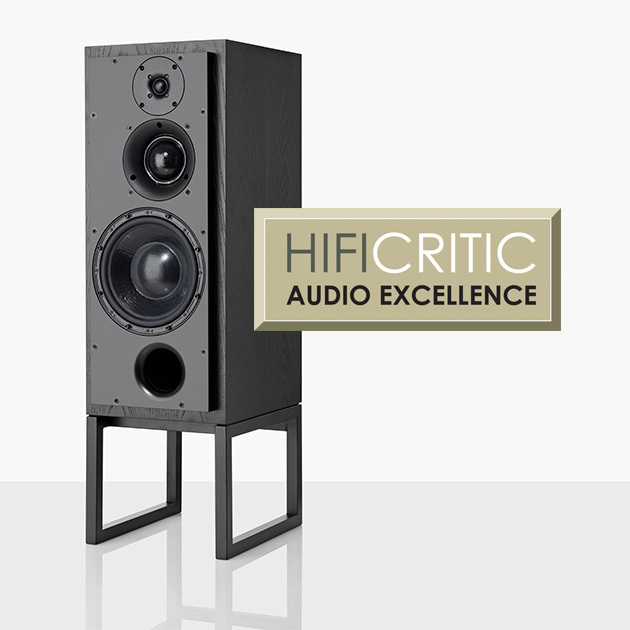 Like the mid and bass drivers, all electronics are designed and manufactured in-house to create a no-compromise active system. 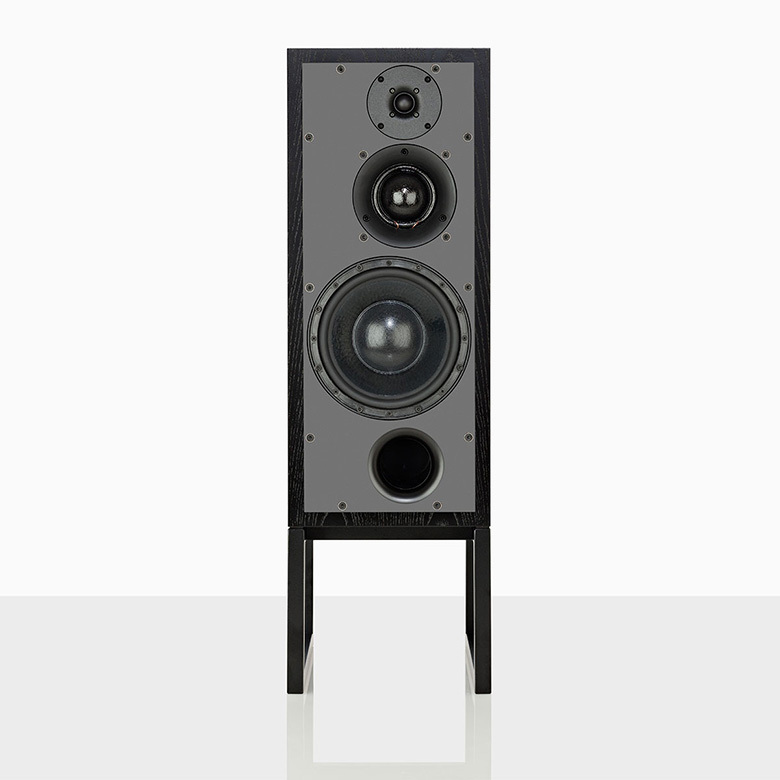 In passive form, the SCM50 SL provides broad and symmetrical dispersion, excellent amplitude and phase characteristics throughout the frequency range.